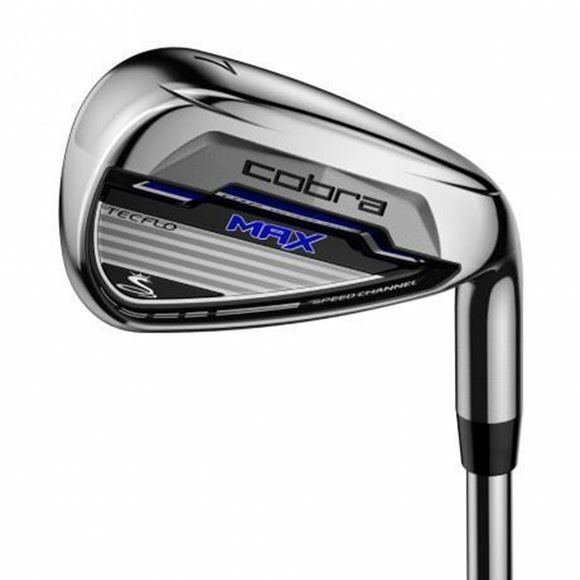 The COBRA MAX irons are designed for the higher handicap golfer. 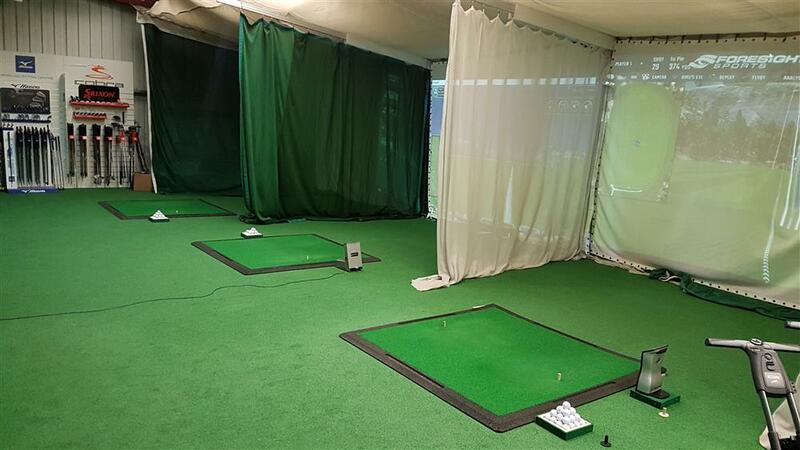 An easy to hit set equipped with TecFlo. TecFlo utilizes half hollow technology in the longer irons increasing forgiveness, cavity back designs in the 8, 9 and PW irons and a speciality wedge design to help you improve your score.